As freelancers or small business owners building businesses or practices we are deeply passionate about, to say that anything comes before our work is a big statement. We are those people who would give basically anything, at least for a little while, to see our visions come to life – and that includes our time, our social life, our financial stability, and yes, our sleep, our self-care habits, and our healthy eating habits too, if needed. In fact, taking care of ourselves is often one of the first things to go. 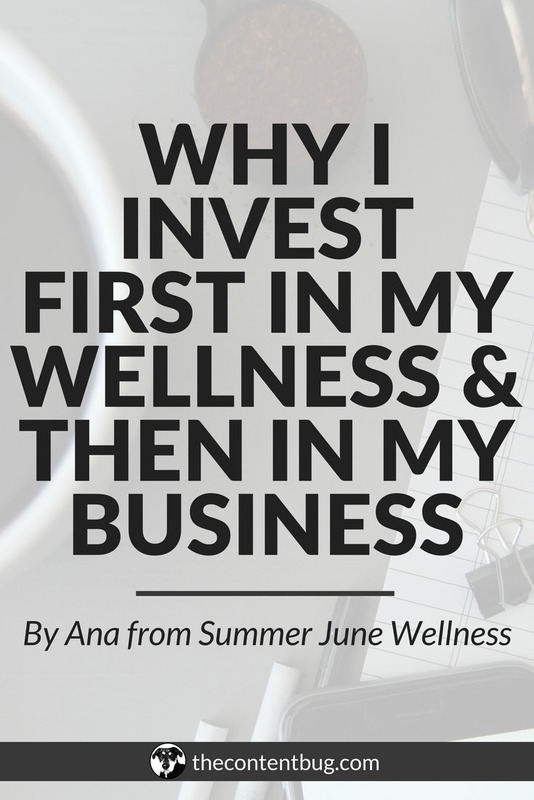 When I started my business, I knew right away that I wanted my health and wellness to be my priority, even through the learning curve of building the business. My health was not something I was willing to compromise. 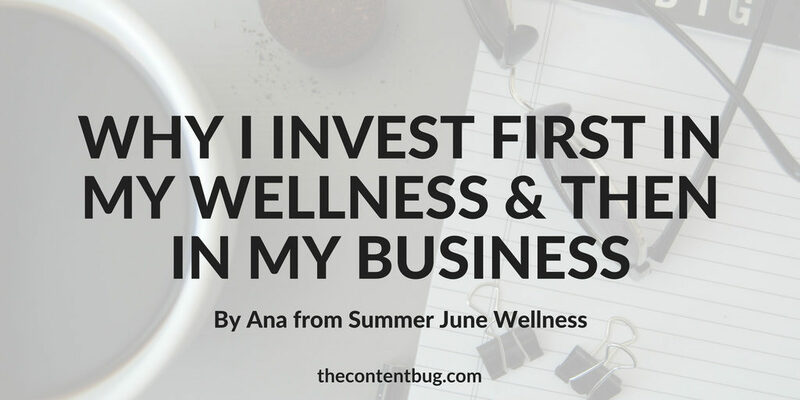 So, for me, the answer to this question – why do I invest first in my wellness and then in my business? – is quite simple. 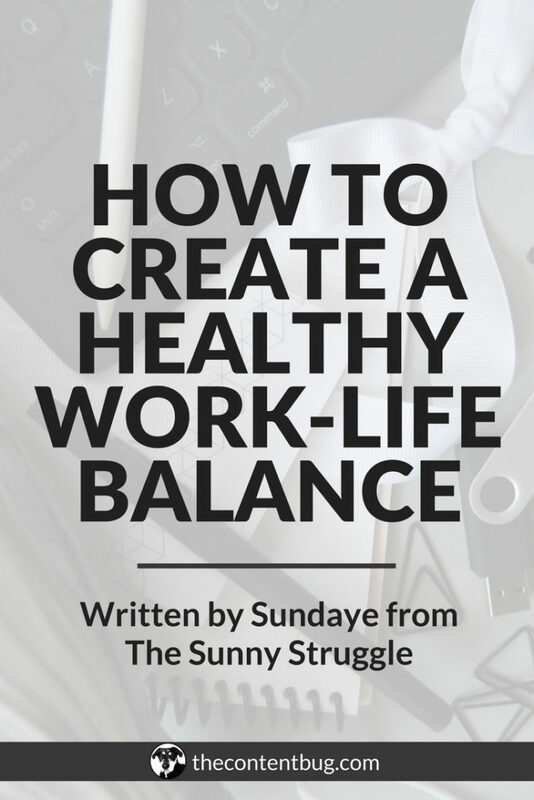 Because if I’m not healthy & well, I can’t work in or on my business. I can’t show up every day and move my business forward. I can’t consistently chip away at my business and, ultimately, life goals. I think on a certain level we all know this to be true. Yet so often, we don’t actually do anything about it. And yes, I say we, because I’m the same way too. While I am often pretty good at making my health a priority (I am a health coach after all), I do sometimes slip up. Of course, every time I am quickly reminded, usually in a not-so-pleasant way, to get back on track. First, early this year, my whole family was struck by a really terrible seasonal cold, one by one. It started with my dad, then my mom, and shortly after, my brother caught it too. I held on strong for a little while longer & I really thought I was going to come out unscathed but sure enough, a couple of days later, I started feeling the symptoms too: a headache, burning eyes, and a bit of pain in the back of my throat. It started in the late afternoon and, by that evening, I was lying on the couch with a fever & barely able to move. 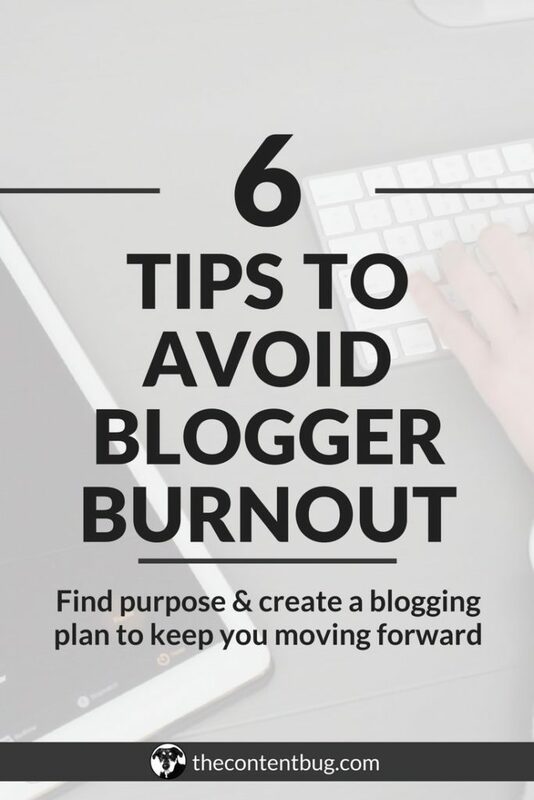 For the next couple of days, I couldn’t even open my laptop & look at the screen – I tried for a few minutes when I felt a bit better, to send an important email, but I paid for it right away, with another miserable wave of fever, headache and body aches. So, what’s the point of this story? Clearly, I’m someone who makes her health a priority and yet, I still couldn’t escape getting sick. Well, here’s the thing: I don’t invest in my wellness so that I never get sick – sometimes that’s unavoidable. I invest in my health because it affords me a couple of things. For one, while I do get sick sometimes, it doesn’t happen very often at all. I can easily go years without catching a cold like this, where I have to drop everything until I get better. Second, when I do get sick, having the health knowledge and wellness practices already in place helps me recover much quicker – often within 2-3 days. This means that I can get back to my business and to working towards my dreams and goals that much sooner. This is quite a straightforward example of how our health affects our ability to work on and grow our businesses and why I personally invest first in my wellness, so I can then bring my best to my business. But the truth is that wellness is more than just not getting sick – or recovering quickly when we do. Being well is not just being physically healthy either. It’s also being happy in both our personal & professional lives, being satisfied in our careers and relationships, and feeling mentally, emotionally and spiritually strong and supported. Here’s another example from my own experience. When I made the leap to working on my business full-time, I was really excited at the idea of making my own schedule and doing work that I was really passionate about, but I was also quite scared and overwhelmed to go all into this still-new-to-me world. I have a feeling that most of us feel the same at that point in our freelance and entrepreneurial journeys. I tried my best to ignore those thoughts and fears, and just push through. Soon after though, I found myself feeling really lonely, stuck, completely unsure of myself, and lacking any bit of the confidence & support I so needed and craved. I was swimming in self-doubt and, for a little while, unable to do most things that were required for my business. On a bad day, I would even overthink sending out a simple Tweet, to the point that I wouldn’t do it anymore. This would only hurt my confidence more, keeping me stuck in a vicious circle. Things only started to change when I realized that I had to start putting myself first & take really good care of myself – and that didn’t mean paying attention only to the food I was putting in my body, but also to the thoughts, ideas, and self-talk I was filling my mind with. 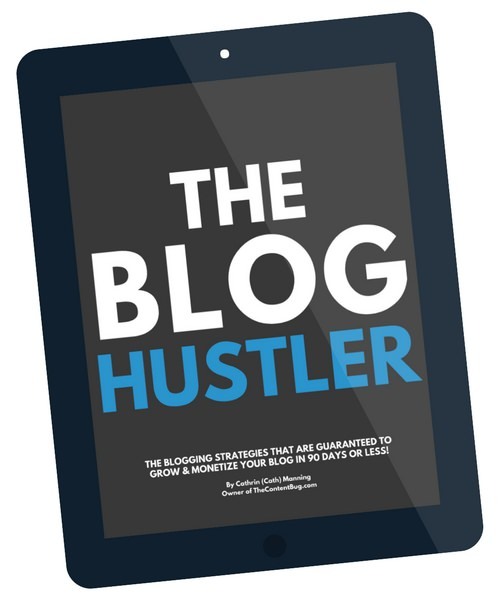 Gradually, I started looking for guidance, reading blog posts and books, and generally consuming information and advice from people I actually looked up to, which made me enthusiastic about my own business again. In other words, I started building the right mindset, the one that could help me make progress and pull me out of that deeply uncomfortable place. I also started working with coaches, first in a one-off session and months later, committing to ongoing sessions. Almost a year after that, I still continue to show up for these sessions, because I know they help me look ahead, keep the right mindset, and take steps towards my goals, even when fear and self-doubt show up again. Another thing that’s helped me build myself back up tremendously in the last few months has been journaling. Picking up my pen & notebook, and just writing – unloading everything from my mind onto paper – has been really eye-opening & has helped me make huge leaps (rather than just small steps) forward. I resisted journaling for years, but now, when I get out of the habit, I can really feel a difference – I lose my clarity, focus and motivation quite quickly thanks to all the thoughts (both good and bad) that crowd my mind & keep playing over and over in my head, instead of being safely filed away on paper. My point here is not to tell you to hire a coach or to start journaling (although these strategies have been helpful for me & they could potentially help you too) but rather to show you how crucial and valuable investing first in our health and wellness is, not just for our lives overall, but for our businesses too. I hope that through these examples, you also noticed that when I say investment, I don’t just mean investing money. That is one way, yes, but another equally valuable investment is time. My journaling habit doesn’t cost anything to maintain (I use an old notebook & pens I already have) but it does require a consistent commitment of time from me. The best thing is that, whether you’re investing time or money, and whether it’s just a little or a lot – depending on your needs and situation – as long as you stay committed to your wellness practices, it won’t take long until you start seeing some incredible results. Here’s one last encouraging thought: taking care of our health while we’re actually healthy is not only much easier and more fun but also more empowering, than having to recover our health when it’s already been compromised. When you’re healthy, you have plenty of choices, and the power is in your hands when it comes to choosing how you’re going to invest in your wellness. When you’re dealing with health issues, however, many choices are taken away from you and much of the power is handed over to a doctor or other professional. 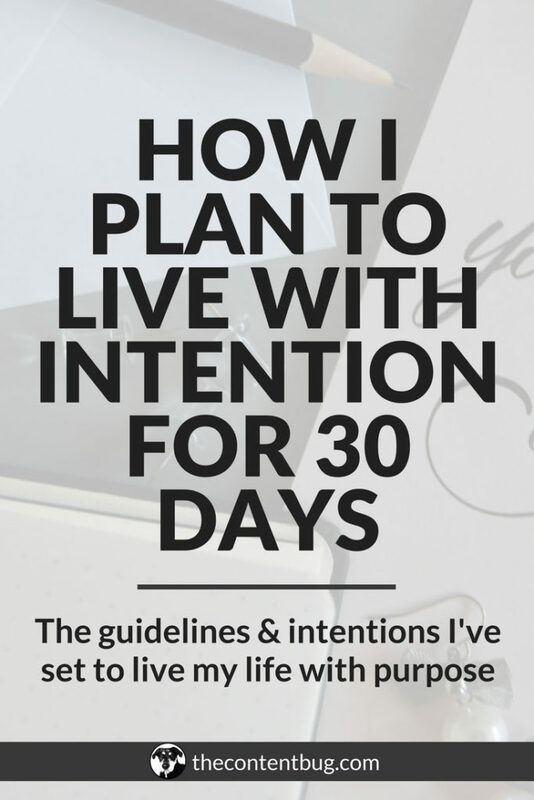 Being aware of this crucial difference helps me keep making the right choices for my wellness, and I hope that, along with all the other thoughts I’ve shared in this post, it will help you make your own health and wellness a priority, right now. Not just for your sake, but for that of your business too. 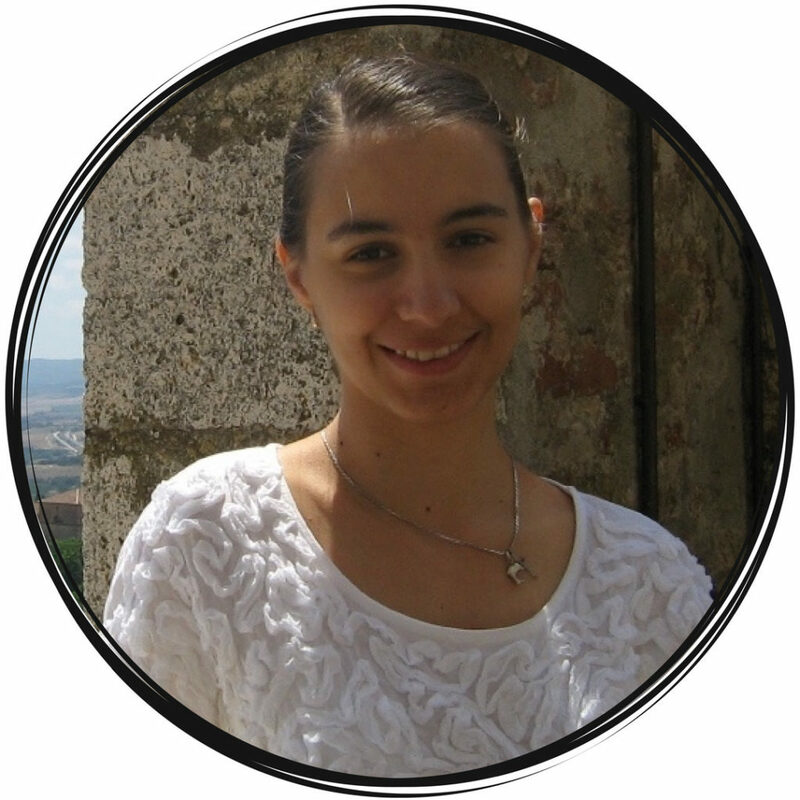 Ana is a health coach on a mission to change the way we approach our health, through her practice, Summer June Wellness. 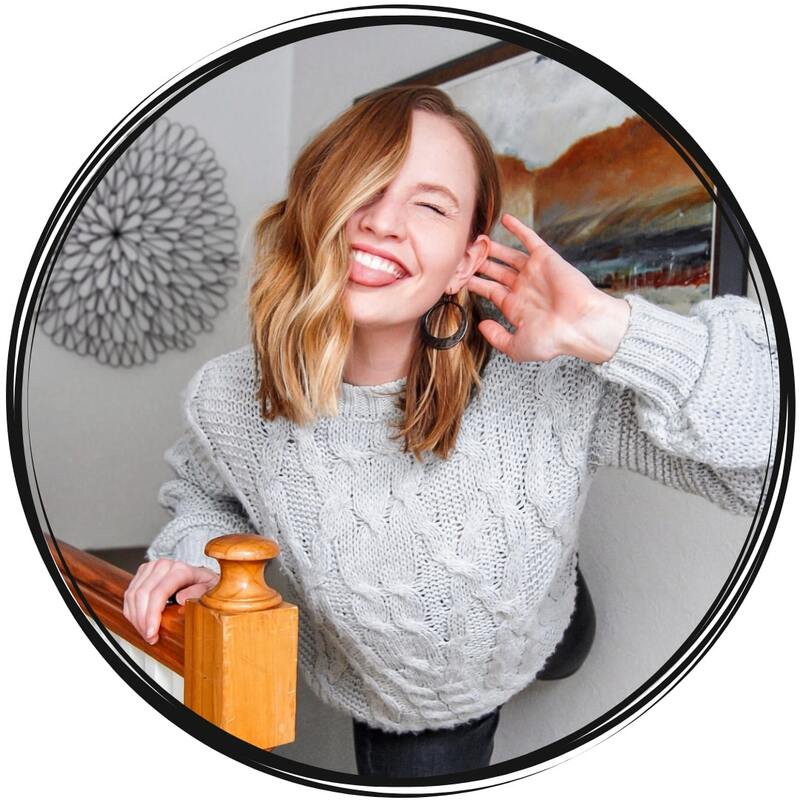 She works 1:1 with her clients to help them take charge of their long-term health and wellness through simple practices and mindset shifts that work for their own unique lifestyles. Currently, she is also creating a free Healthy Eating Habit Guide (to be released in July), to help her community stick to their healthy diets long-term, easily and without feeling restricted or deprived of their favourite foods.